LONDON — Claudia Weber is a seasoned commuter, and she loves to knit. Others may roll their eyes, shrug or post complaints on social media. When she got home each evening, she simply added two rows of wool to a striped scarf she was knitting: gray for delays under five minutes, pink for up to 30 minutes and red for a delay of more than a half-hour or delays in both directions. 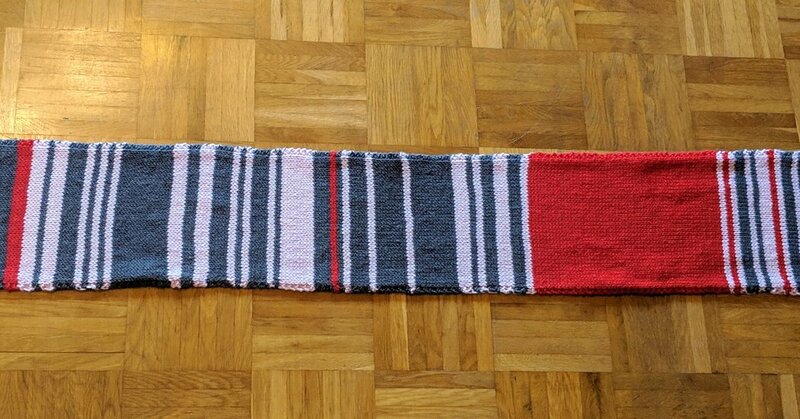 The resulting four-foot “Bahn-Verspätungsschal,” or “rail delay scarf,” has become something of a social-media sensation. Put on eBay to raise money for a Germany charity that provides free assistance to people at train stations, it sold on Monday for 7,550 euros, or about $8,650, to an undisclosed buyer. “It’s not a statistic; it’s one year and how I felt about it,” Ms. Weber, 55, an office clerk at a travel agency, said in a phone interview on Tuesday. Her daily train journeys take her between Munich and her home in Moosburg, northeast of the city, along the Isar River. In the spring, everything seemed fine, reflected in rows of gray and pink in the scarf. But then came the summer, represented by a wide band of red as the engineering works got underway. While it represented Ms. Weber’s personal perspective, the scarf resonated with a lot of commuters in Germany and around the world, who live with the frustration of daily delays. After Ms. Weber’s daughter Sara, a journalist in Munich, posted a picture of the scarf on Twitter, it soon drew 23,000 likes and nearly 400 comments, as well as interview requests from local and international news media. In fact, voices critical of the German state rail operator, Deutsche Bahn, which runs Claudia Weber’s train, have grown in recent years. 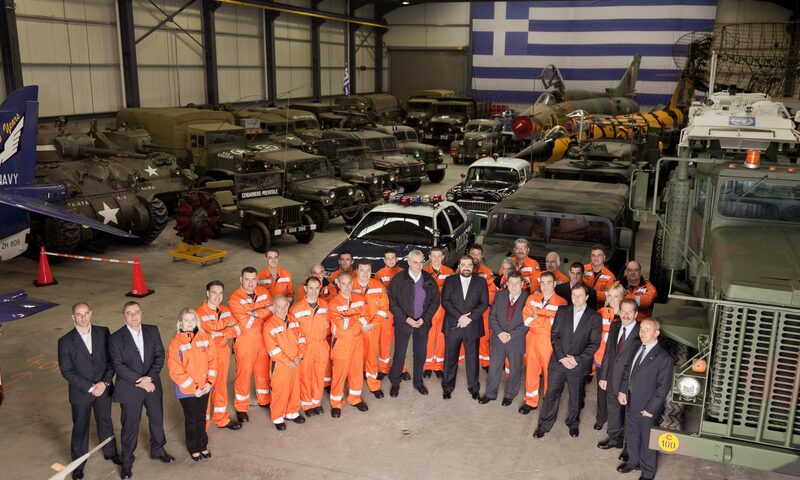 The company has established a global presence and has subsidiaries running trains across Europe, but it has been accused of lagging on domestic services. Experts have been warning for years about aging infrastructure in Germany, and delays and cost overruns in giant projects have hurt the country’s reputation of efficiency. One notorious example is the Berlin-Brandenburg Airport, planned as an ultramodern terminal for the capital. Ground was broken on the project in 2006, but the building has been standing empty for years and is not expected to open to the public before 2020.